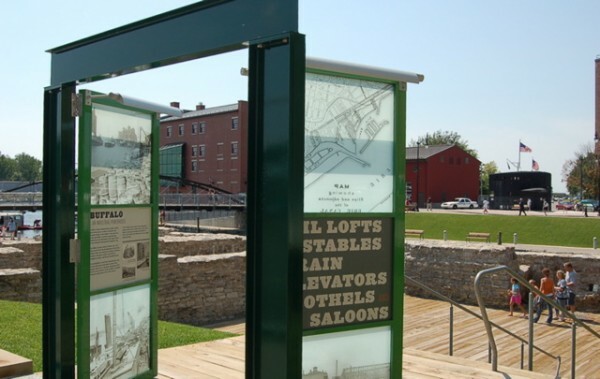 C&G Partners has just learned that the Erie Canal Harbor project , led by partner Keith Helmetag , has just won a 2008 Honor Award from the NY Chapter of the American Society of Landscape Architects (ASLA), under the category of collaborative design. The award will be presented in New York City in December. Award winners will be posted to the ASLA/NY website in the next few weeks.